The son of the owner of the Dallankester Hotels, Don-Chime George, and his friend, Rasaq Oke, have been arrested by operatives of the Lagos State Police Command for allegedly drugging and r*ping a 23-year-old lady in the Lekki Phase 1 area of the state. The state Police Public Relations Officer, CSP Chike Oti, said in a statement, on Tuesday, that George and Oke allegedly laced the victim’s drink with a substance that made her weak and took her to the hotel where she was repeatedly r*ped. 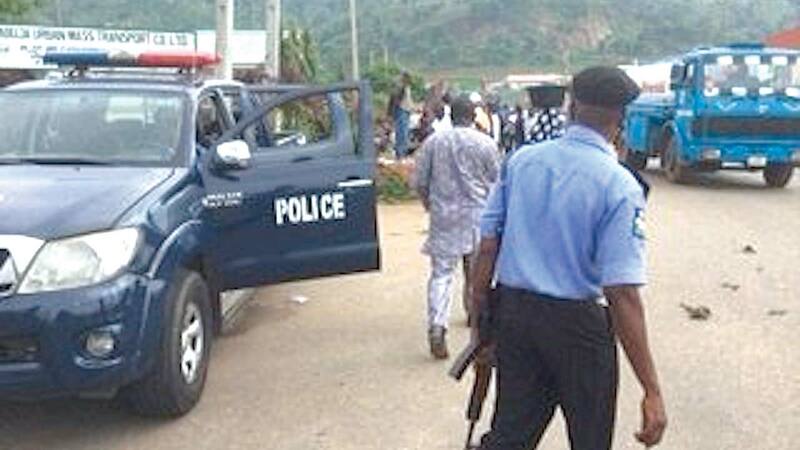 He added that when the elder brother of the victim informed the police about the incident, operatives led by the Divisional Police Officer, Maroko Division, CSP Isah Abdulmajid, arrested the suspects and recovered a video recording of the duo s*xually abusing the unconscious victim from their phones. 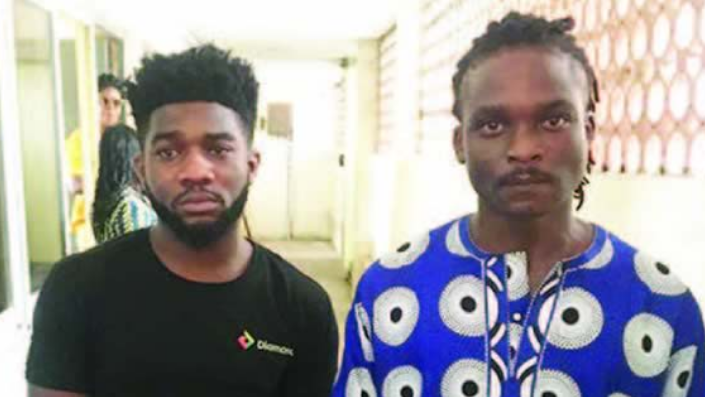 Oti said, “The gender section of the Lagos State Police Command is investigating a case of r*pe reported against one Razaq Oluwaseun Oke, 28, and Don-Chima George, 25, of the Dallankester Hotels, Lekki, Phase 1, Lagos State. “At the hotel, they took turns to r*pe her. As if that wasn’t enough, they made a video recording of the abuse.